Lunch is served from 11.30am to 3.00pm from Tuesday to Sunday. Please note that along with our base menu we have specials that change every day. 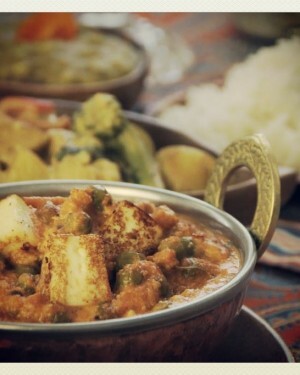 These include mains specials, salads, curry of the day, sweet treats and beverages. 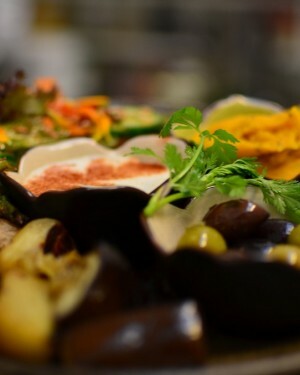 An appetising assortment of marinated olives, seasonal vegetables, sunflower seed patties, house dips and grilled pita bread. Refrito beans served with melted cheddar, salsa and organic sour cream on corn chips with a seasonal salad garnish. 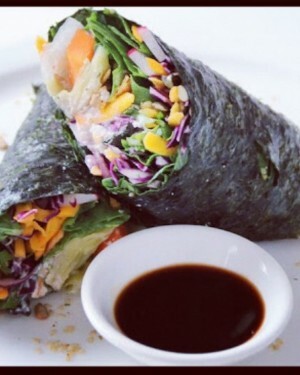 Spicy fermented kimchee, salad, vegan mayo and activated spicy seeds, wrapped in nori. Refrito beans with melted edam cheese, basmati rice, lettuce, organic sour cream, fresh salsa and tabasco sauce wrapped in a tortilla. Blended red lentils mingled with mild spices gently simmered to perfection. Served with basmati rice. Gluten Free. Today’s curry served with a fresh dosa and house chutney. Vegan and/or onion and garlic free options available. 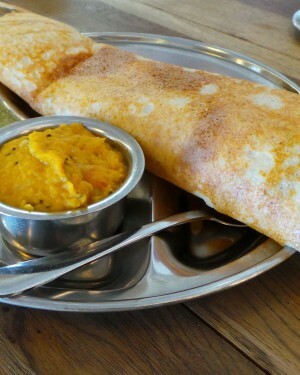 Our signature South Indian lentil and rice crepe filled with potato masala. Served with dal and chutney. Our signature deluxe veggie-nut burger topped with melted cheddar, house chutney, gherkins, tomato, lettuce and mayo. A tasty sunflower seed pattie with melted cheddar, mayo,house chutney, gherkins, tomato and lettuce. A tasty protein pattie inside a soft tortilla wrap with fresh salad, grated edam cheese and mayo. A tasty veggie pattie topped with grilled cheese, gherkins, tomato and mayo. Served with fries and a fresh seasonal salad. Made fresh to order.Gluten free and vegan options. 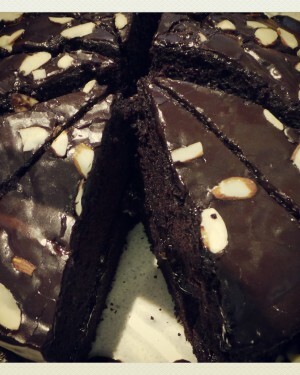 Our signature double-layered, chocolate iced, vegan chocolate cake. A variety of cakes, slices and raw vegan cheesecakes are made daily.